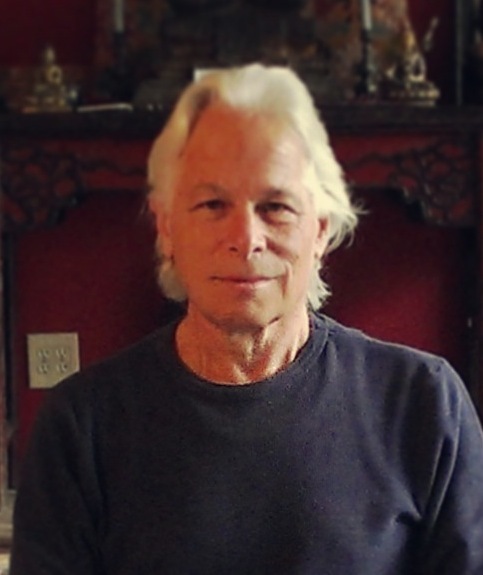 In this talk, Dharma teacher Fred Eppsteiner shares the teaching on The Three Doors of Liberation: Emptiness, Signlessness and Aimlessness. Fred explains that although everything we encounter in life appears solid and permanent, if we look deeply, we find that all phenomena are inherently empty of any solidity or permanence. He explains that nothing has any inherent selfness to it, and that everything is made up of parts. When we come to this understanding in our practice, it will liberate us from so much of the suffering that comes from attaching to people and things as solid separate selves. Once we realize the emptiness of phenomena, Fred explained that we can then begin to experience the world without all of our labels and signs. Rather, we simply experience life directly, as it truly is, unfolding in its signless nature. When we are able to touch life deeply in this way, we can then truly be at ease, being happy with things just as they are in aimlessness.